Unfortunately there has been delays on Loimu deliveries, and the first bottles will reach Switzerland sometimes on the coming week. This means we will not have Loimu available on Thursday, but let’s hope everything goes well, and we can be one of the first ones in Switzerland having the Loimu on Friday morning! If you happened to miss Suomi Pop-Up 2015, no worries: Suomi Pop-Up will be back in Zürich this year, and you’ll find us at Felsenegg-Keller from 27th to 29th October 2016. Please stay tuned for more information! 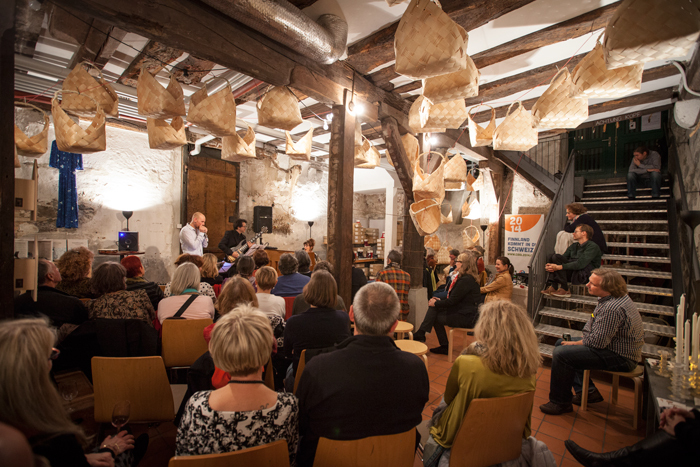 Suomi Pop-Up 2015 goes Zug!